Bathroom Installation, Builders, Kitchen Installation & Supplies, in Bromley, Bromley, London. 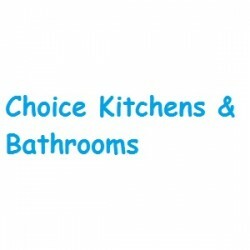 Choice Kitchens & Bathrooms cover Bromley and the surrounding areas. Have You Dealt With Choice Kitchens & Bathrooms?